The collection is for Dutch, even for European concepts unique. 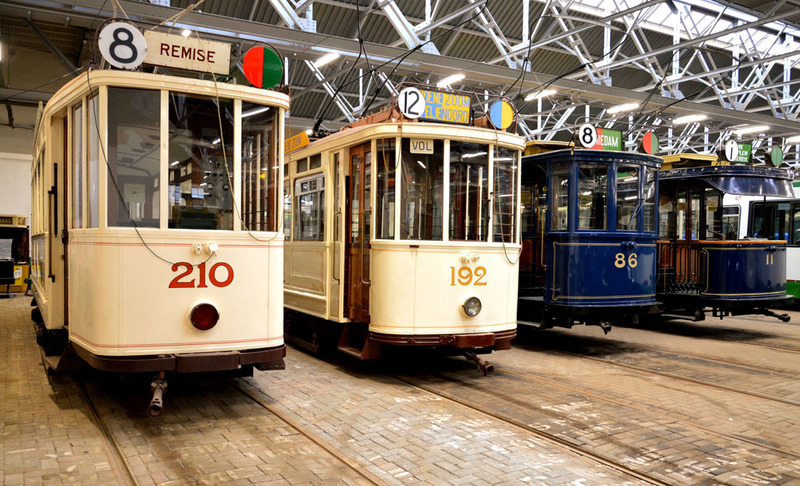 The Rotterdam Electric Tram (RET) decided to create a museum of the old vehicles in 1938. Since then, samples of all their old trams have been added. As a result, the collection is now almost complete. The tram museum has the very first electric tram; a tiny trolley with two open balconies. Near it are some even older cars including some old horse-drawn examples.